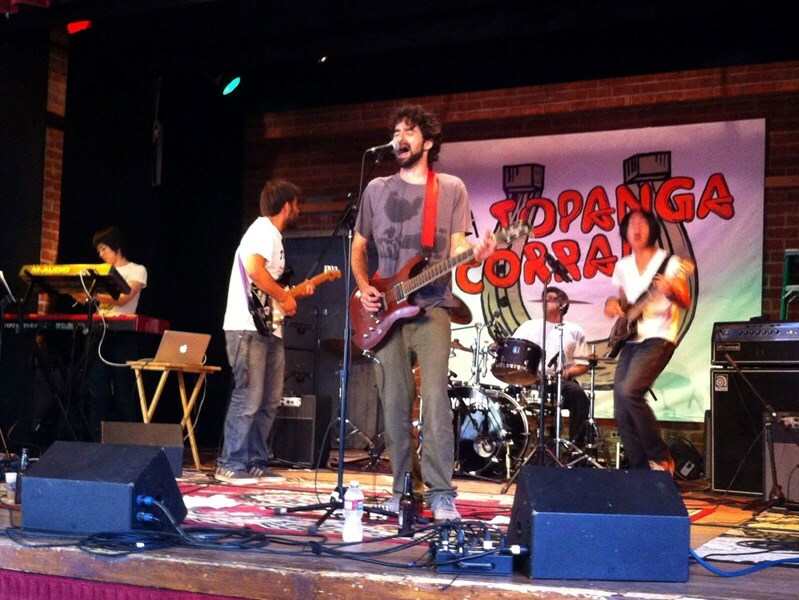 Cooley blue is an up and coming alt rock funk pop band coming out of San Diego. Their style is inspired by a mix old school classic rock/funk and contemporary commercial pop.. Some of their influences range from Jimi Hendrix, Stevie Wonder, the Beatles to phish, John Mayer and Santana. They are a band that fuses the soulful raw essence of the old school greats with the commercial pop new age culture of today. They have a wide range of dynamic styles to fit any venue necessary. Anything from relaxed coffee house acoustic vibes to high energy face melting lead guitar solo rock shows and everything in between. If you are looking for a band that embodies the essence of our pop culture with while keeping the soulful spirit of raw bluesy/funk/jazz/rock and roll alive then Cooley Blue is the band for you. Please feel free to contact us if you have any interest in booking the band for any kind of show. Please note Cooley Blue/ alt rock funk blues pop will also travel to Poway, Rancho Santa Fe, Escondido, Del Mar, San Marcos, Santee, Solana Beach, Cardiff By The Sea, La Jolla, Encinitas, El Cajon, Lakeside, Ramona, La Mesa, Carlsbad, Vista, Lemon Grove, Spring Valley, Oceanside, Valley Center, Alpine, Coronado, Bonsall, Lincoln Acres, National City, Bonita, San Luis Rey, Chula Vista, Pauma Valley, Jamul.